It was a joint CREW member effort in Fall 2013, and four gals reaped the rewards this summer, 2014. 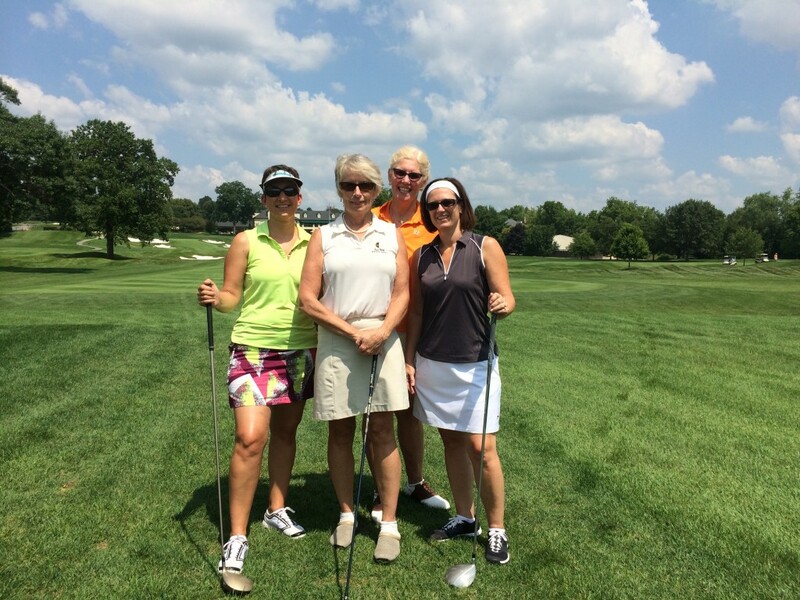 Debbie Keen, Director, Business Relationships for ADVANCED OFFICE ENVIRONMENTS, supported CREW’s charity last year by purchasing the golf package that Peggy Gallagher, PG Commercial, had donated to the CREW Charitable Luncheon in fall of 2013. Awesome foursome made up of Debbie Keen, Advanced Office Environments, Rebecca Udell, KSS Architects, Amanda Ryland, Remington Group Inc., and Peggy Gallagher, PG Commercial Real Estate. Had fun playing 9 plus 9 at WVCC this summer. The beneficiaries for the CREW Philadelphia Fall 2013 luncheon were Women’s Community Revitalization Project (“WCRP”) and CREW Network Foundation.